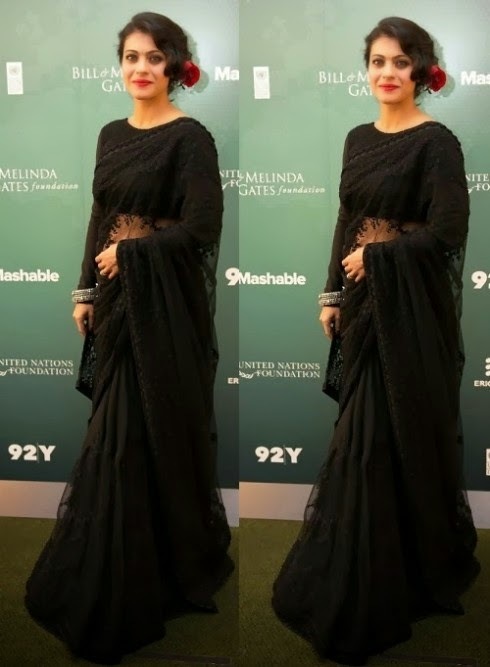 Full sleeve sari blouse look very elegant. They are regal, royal and mystic. They make you look slimmer, help to cover and shield you from cold and if you have bulky arms, they help you hide the flab. You can seldom go wrong with a full sleeve blouse. They look good as sari blouse and also lehenga blouse. 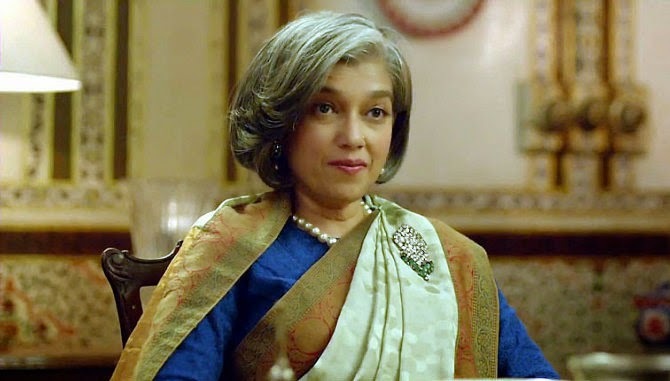 Bollywood has experimented and utilized full sleeve blouse extensively. 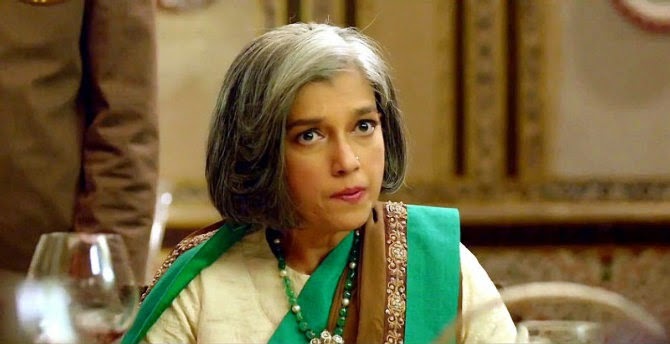 Ratna Pathak in Khoobsoorat to portray royalty.